We have our very first color change of the month! Congrats to sophy1996 for reaching dans l'air bleu! 80 minute hike today; we saw 7 deer! Bambi entered my thoughts. sophy1996, PollyannaMom and BonnieF like this. After a very comfortable flight and some delicious French food mid-air, we've landed at Paris Orly. I love exercising in front of the tv! You're inspiring me to do that before the weather turns unbearably hot here. I agree about flying in the front of the bus! It’s so hard to go back to reality! I’ve looked at La Compagnie - seems like a nice way to fly. I see at least 7 deer every day in my backyard - they’re beautiful but they do so much damage. One day, there were 25 just hanging out! And I’m not in the country! We often have to wait for them to move off the driveway so we can pull in. It’s crazy! Squeezed in 10 minutes yesterday for 40/500. We've been lucky in our weather this week-after getting a foot of snow Monday, it warmed up and has been actually pleasant most days. I hope you do get those spring temps soon. We're certainly enjoying them. It's a nice change. P.S. I just saw your note about the deer in your area. That's a lot of deer on your property! I've noticed this year that I've started seeing one or two deer grazing in the medians or in someone's front yard in our town but nothing close to those numbers. The developers here are clearing so much of the forested habitat that it wouldn't surprise me if we do start seeing frequent large numbers in residential areas, though. The Lorax would not approve. It’s so easy to get to Paris for a day - the Eurostar is great. 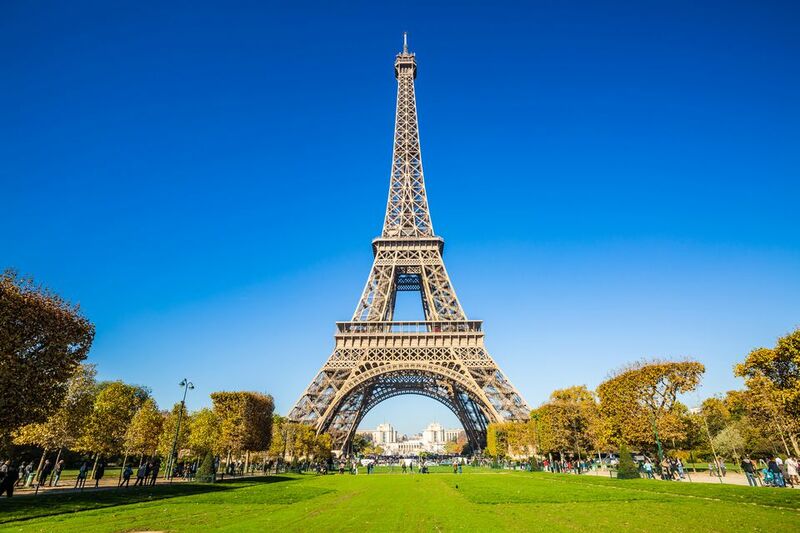 A day in Paris is worth it, and would whet your appetite to return! We’ll be there in October too, at the end of a river cruise to celebrate our 40th anniversary. Hello! @Twilight Sparkle , what an awesome idea for this month! I love exercising my imagination, especially for a Disney Trip! I'm in for 600 this month. Got a 25 min walk on Friday, a 15 minute bike ride Saturday, and a 20 minute walk today. Wow! We have a lot of blue on the board today. Congrats to me (Twilight Sparkle), MikeNamez, piglet1979, BonnieF, Elizabeth Smith, and our TEAM for reaching dans l'air bleu! 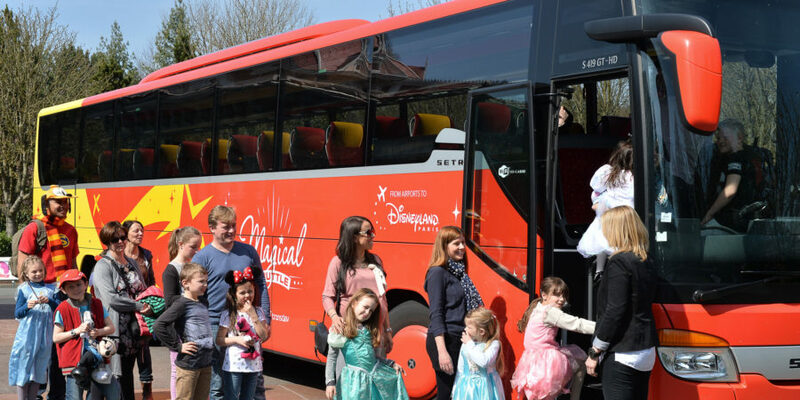 The Magical Shuttle also services Paris-Orly airport, so let's hop on that and head towards Disneyland Paris!!!! Ears on, everyone! Everyone vote for one, and we will see where we end up. PollyannaMom, MikeNamez and cmarsh31 like this. Bonjour! Great to have you along again and so glad you like the theme! Excellent start to the month!!! MikeNamez and Elizabeth Smith like this. Forgot to check in a couple days ago - not sure what my goal is because this is our big trip month... I usually only count exercise minutes, not "active" minutes, so lets call it 500 minutes for the month. Off to a good start with an 80 min walk yesterday & 65 minutes today - first time it's been above freezing in forever so I got out and did some nice long walks! I also vote for Disneyland Hotel! I would love to roll out of the lobby and straight into the park!